The Turkish Armed Forces have eliminated 21 Daesh terrorists and destroyed 12 targets over the past 24 hours as part of the Euphrates Shield operation in northern Syria, the Turkish General Staff said Tuesday. MOSCOW (Sputnik) — On August 24, the Turkish army launched Operation Euphrates Shield against Daesh. Turkish forces, with assistance from Syrian opposition fighters, took over the city of Jarabulus in northern Syria and are currently conducting its offensive on al-Bab. 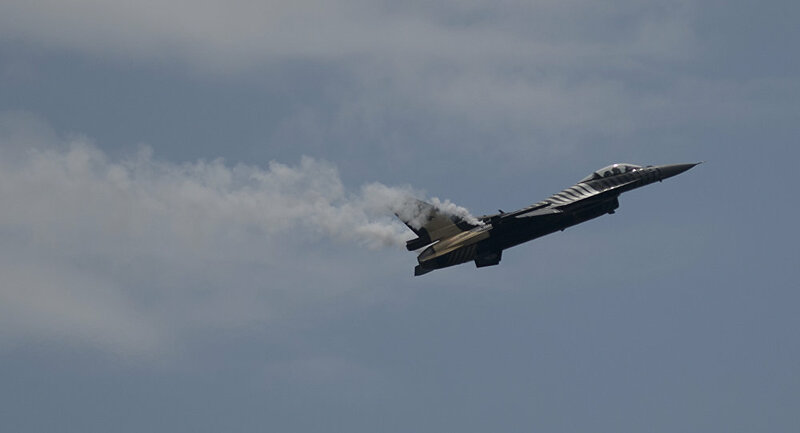 "Air Forces destroyed 12 Daesh targets discovered in the towns of al-Bab, Bza'a, Suflaniyah and Kabralmakri… A total of 21 Daesh militants have been eliminated," the General Staff said as quoted by the Ulusal broadcaster. Turkish President Recep Tayyip Erdogan said that the aim of the operation was to clear the region of terrorists and make it a safety zone for refugees. The operation has been widely criticized both by the Syrian Kurds and Damascus, who have accused Ankara of violating Syria's territorial integrity.